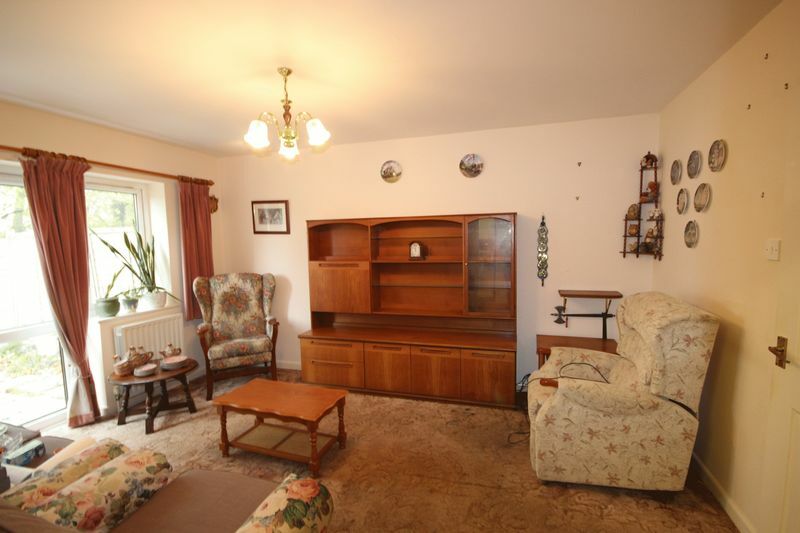 A three bedroom terraced property situated on the outskirts of Salisbury. 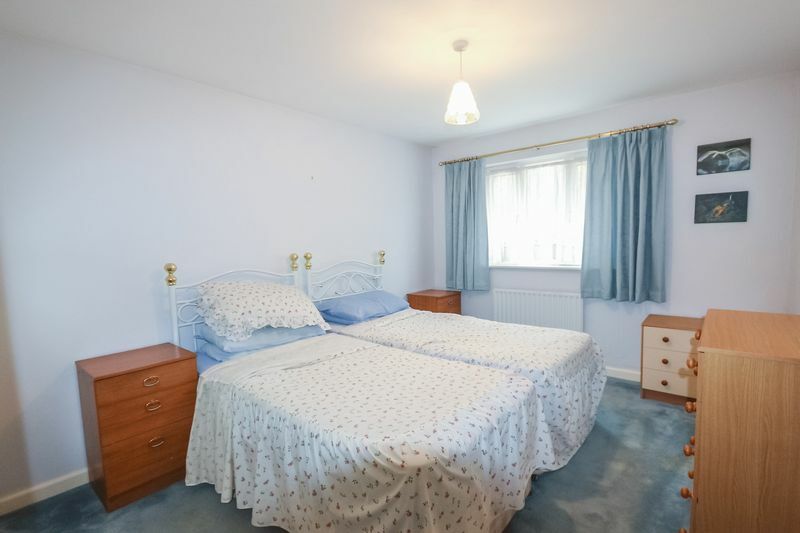 The property requires some modernising and accommodation comprises: entrance hall, living room, kitchen, cloakroom, three good sized bedrooms and family bathroom. 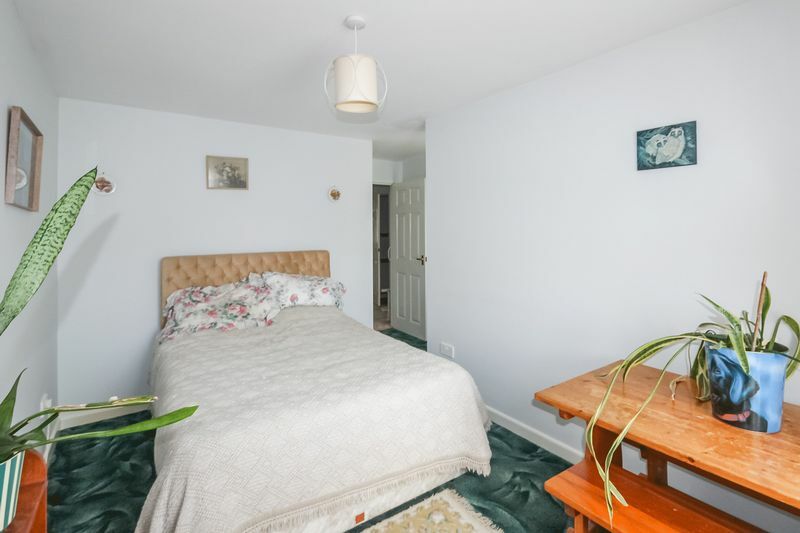 Outside the rear garden is fully enclosed and private, there is driveway parking to the front and a single garage. 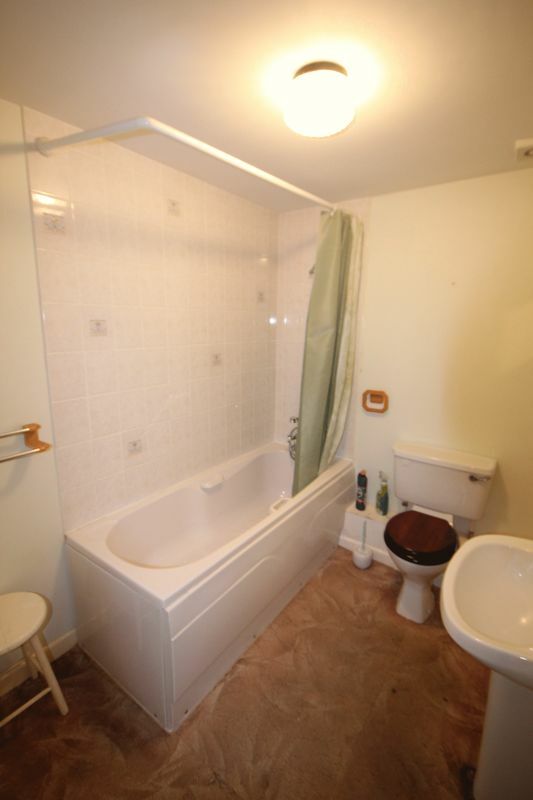 Suite comprising: WC and wash hand basin. Radiator and extractor fan. 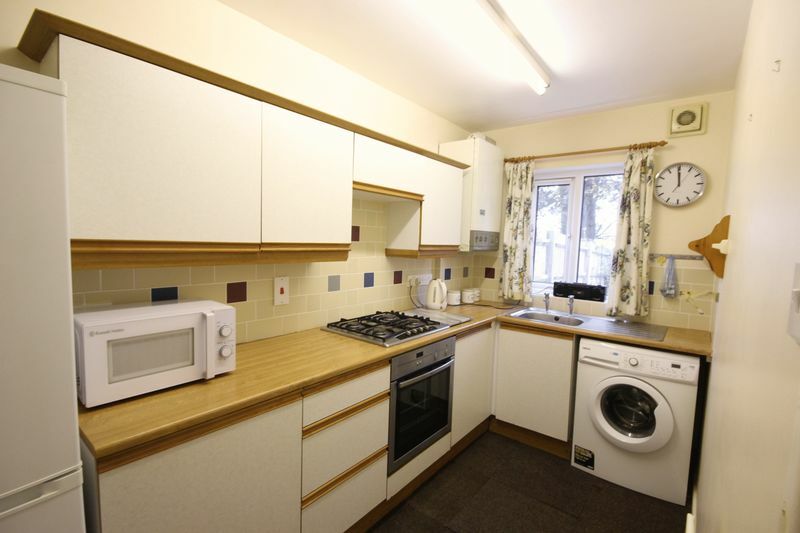 Double glazed window to rear aspect, a range of matching wall and base units, rolled edge work surfaces, with tiling to splash back, stainless steel sink drainer, integrated oven, integrated hob, space and plumbing for washing machine, space for full height fridge freezer, wall hung central heating boiler, radiator, extractor fan, large pantry cupboard. 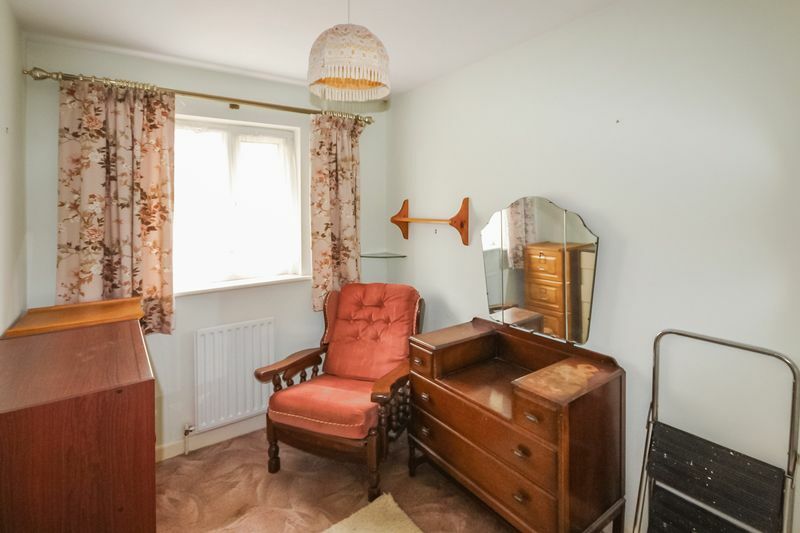 Double glazed window to the rear, radiator, two double wardrobes, television and telephone point. Double glazed window to the front, radiator and double fitted wardrobe. Double glazed window to the rear, radiator and wardrobe. Matching suite comprising: bath with mixer tap and shower attachment, WC and wash hand basin. Radiator, electric shaver point and extractor fan. 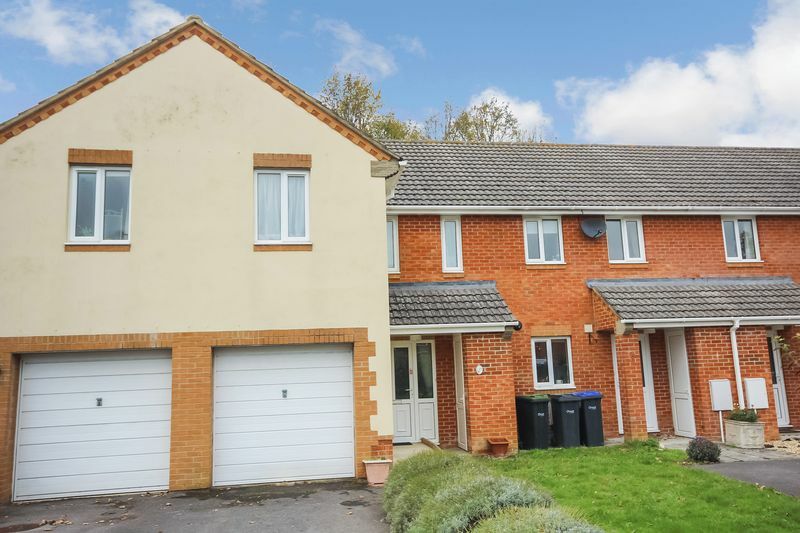 To the front of the property there is a tarmac driveway and single garage. 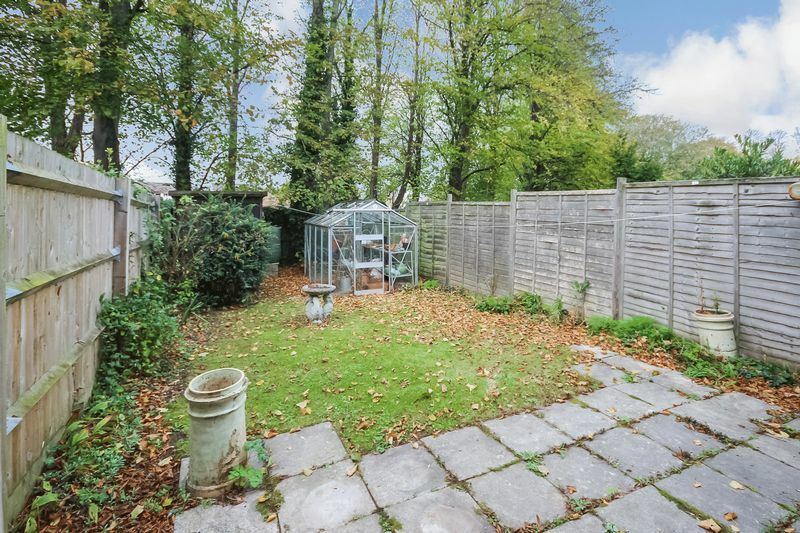 The rear garden is mainly laid to lawn, fully enclosed and private. From our office in Castle Street proceed northwards away from the city centre and at the roundabout continue forwards into Castle Road. Continue for approximately 2 miles passing Old Sarum and at the roundabout turn right onto the Portway. At the next roundabout continue forwards through a set of traffic lights before taking the next left into Partridge Way, then left again and the property will be found on the right hand side.